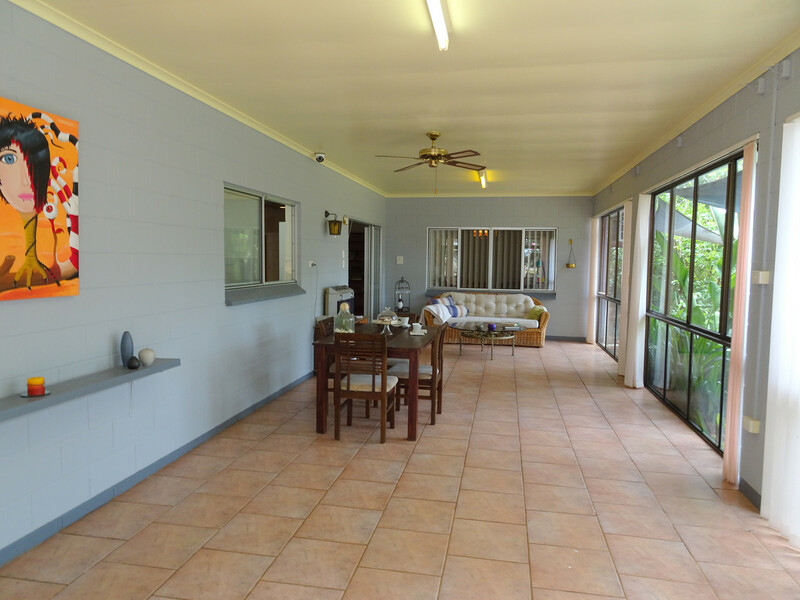 New to the market, and priced to sell, is this four bedroom block home, situated in a quiet and beautiful area. 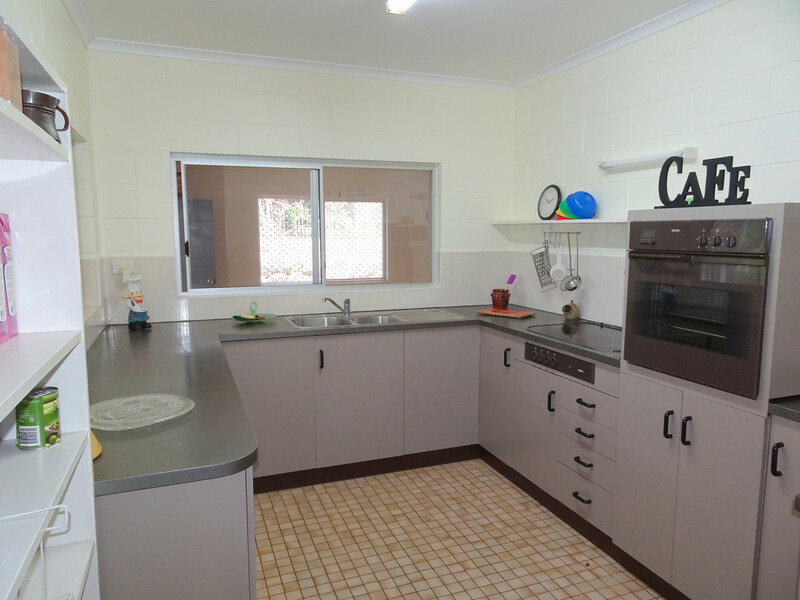 This home will tick a lot of the boxes. 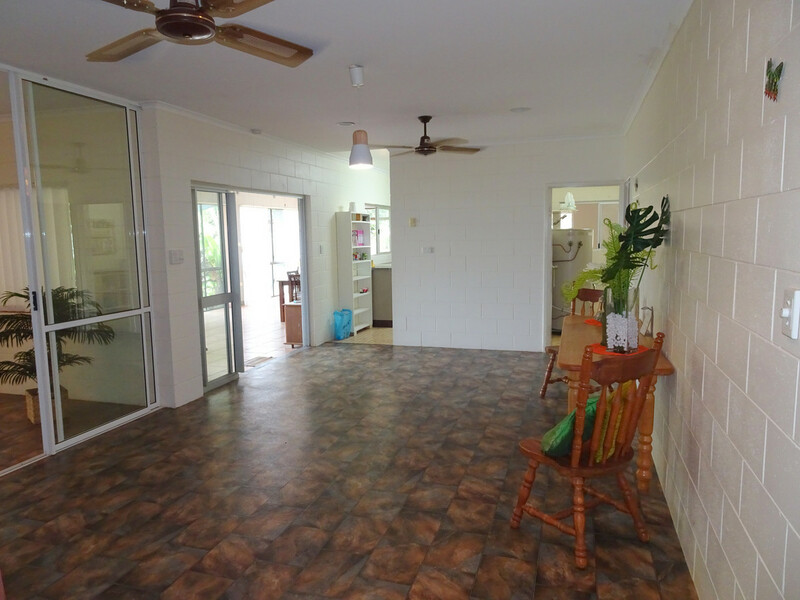 The spacious block home has four bedrooms, three with built ins, a very nice tidy kitchen, huge bathroom with a Spa bath, good sized laundry and a large cosy sun room. 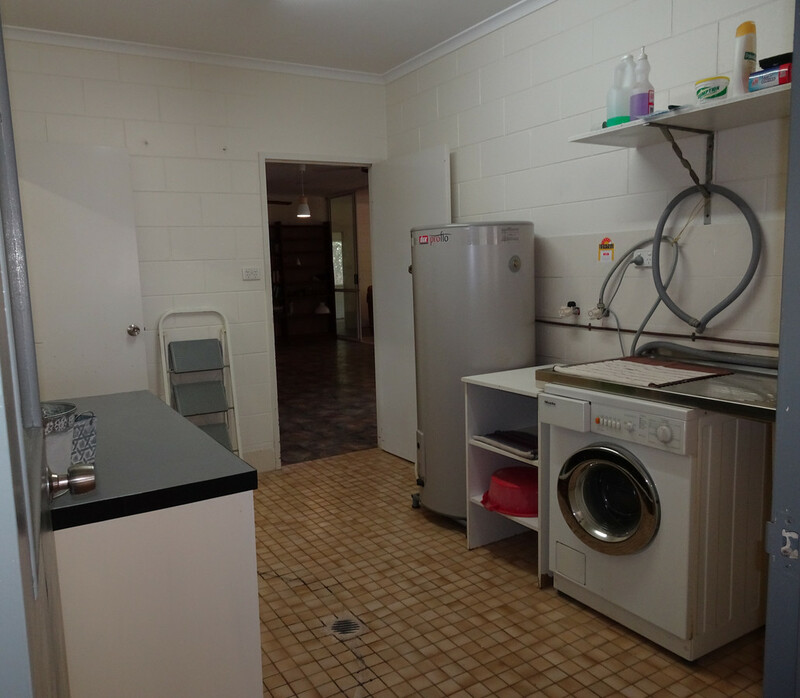 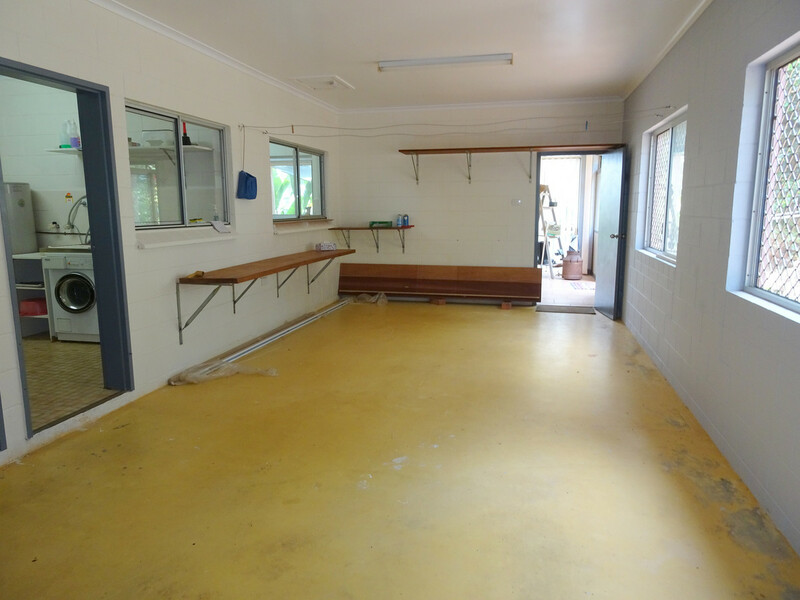 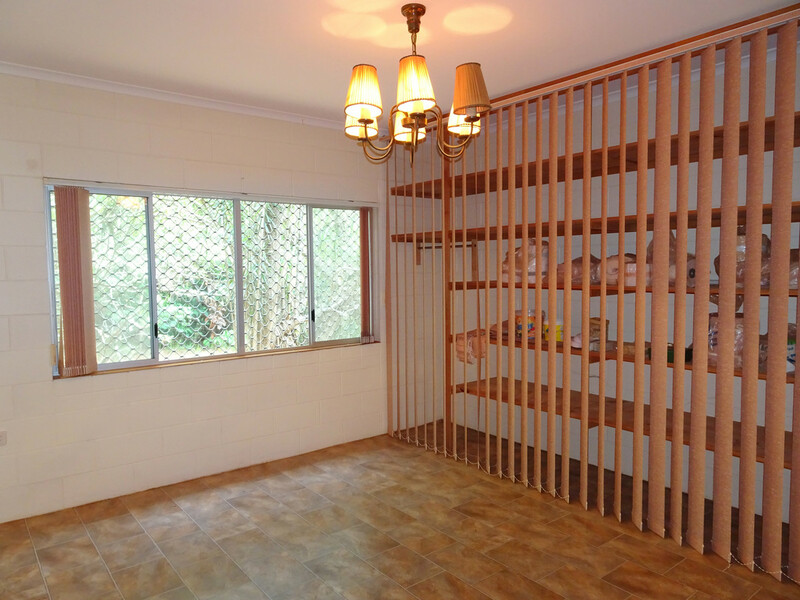 At the back of the home is a large enclosed room for storage or work shop/ craft area. 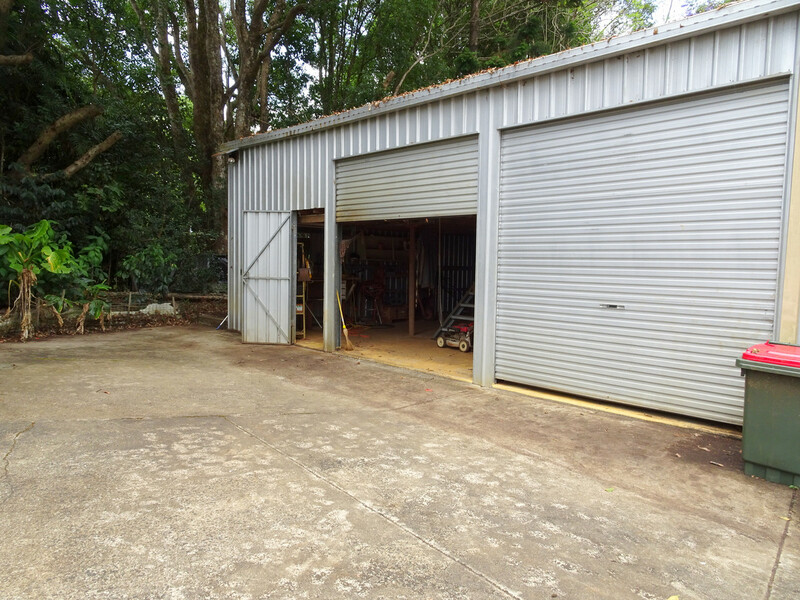 Leading up to the home is a concrete driveway, which also goes to the large 3 bay shed, with loft and two roller doors. 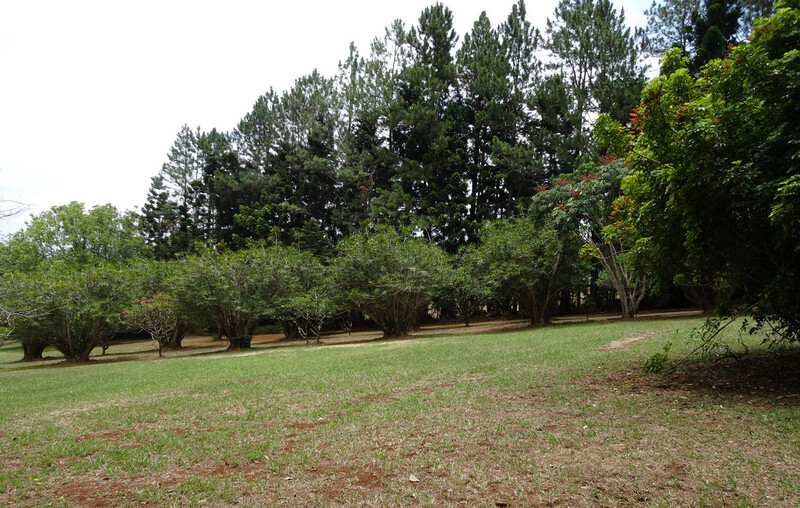 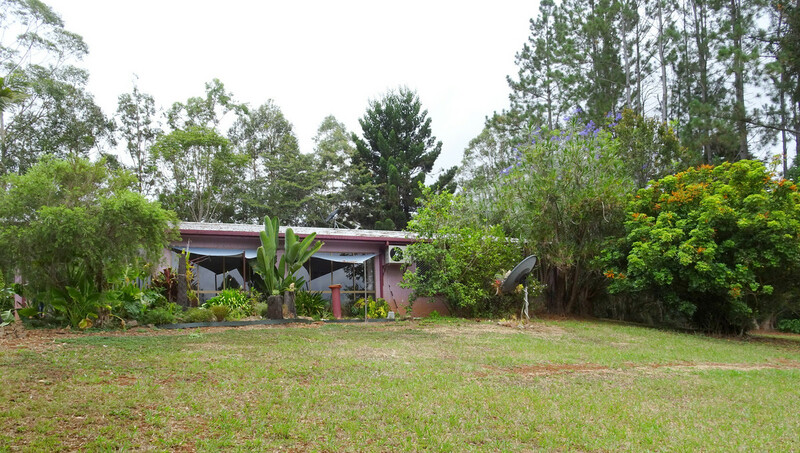 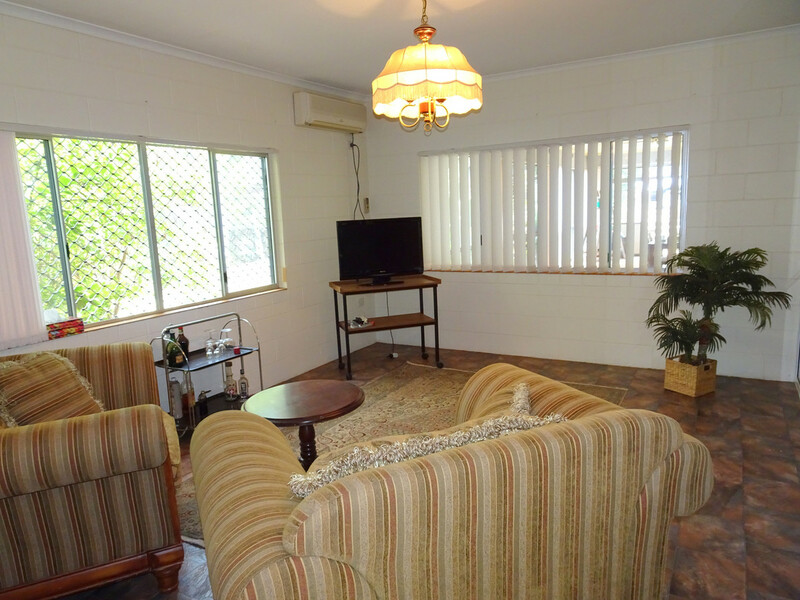 The property is fully fenced and has established gardens. 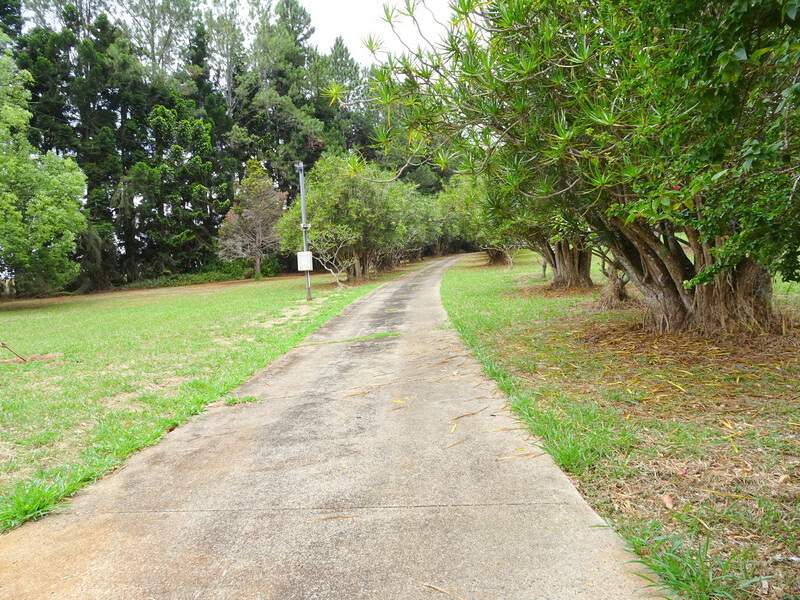 There is a creek on the boundary which is also the water supply to the property, which has a new pump installed. 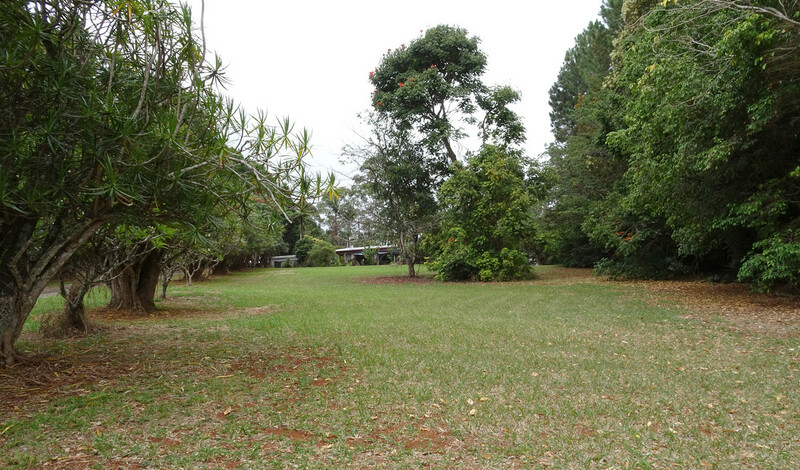 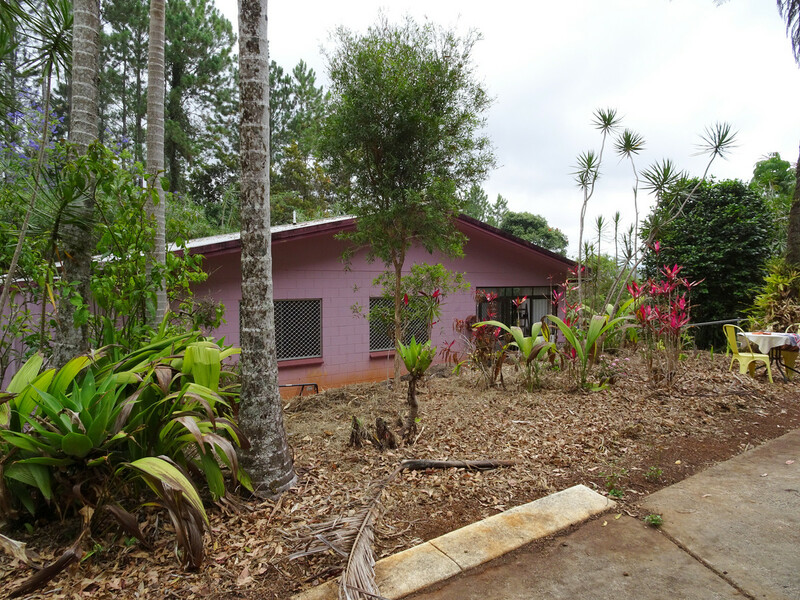 The school bus picks up from the front gate and returns to the front gate with Malanda schools only 10 minutes away.